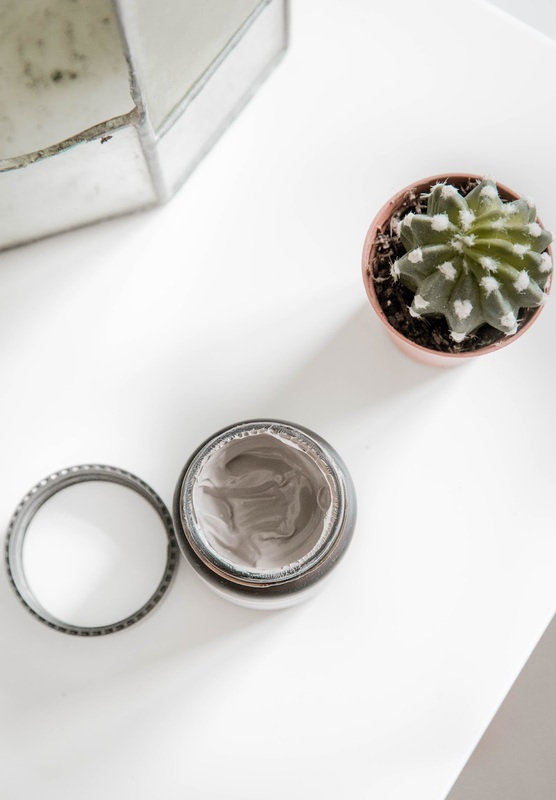 Skincare has been a one of those things that I've been getting more and more with age, as I feel it is worth investing your time in looking after you skin as early as possible to have positive 'long-term' effects. 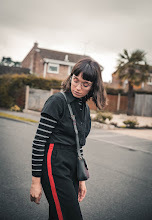 As a previous acne sufferer my skin has always been an area which I've invested a hell of a lot of time in, trying to achieve 'clearer' looking skin. It's only now that I'm in my early 20s where I feel like I'm seeing an improvement, in areas such as texture, redness and (obviously) blemishes. 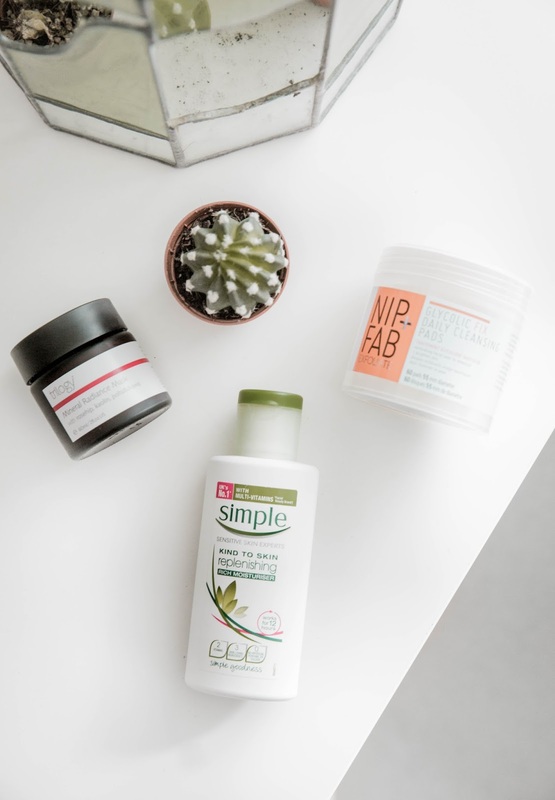 Don't get me wrong I'm still prone to those pesky breakouts, but personally I strongly feel that these three products have helped maintain a clearer complexion. 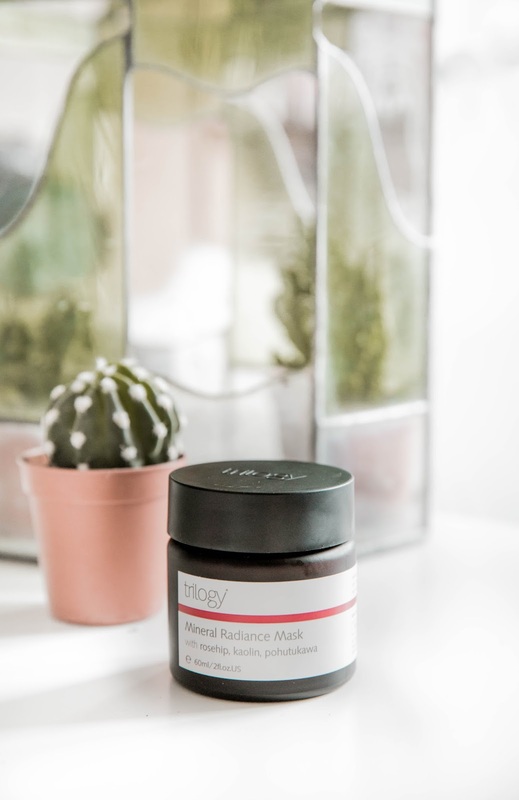 Face masks have always been one of those products that I don't invest a lot of time in doing, purely due to having a few traumatic experiences with 'drugstore' brands, in the past. But this Trilogy one has been top of my list to try out, as I'm forever seeing rave reviews and bloggers singing it praise. 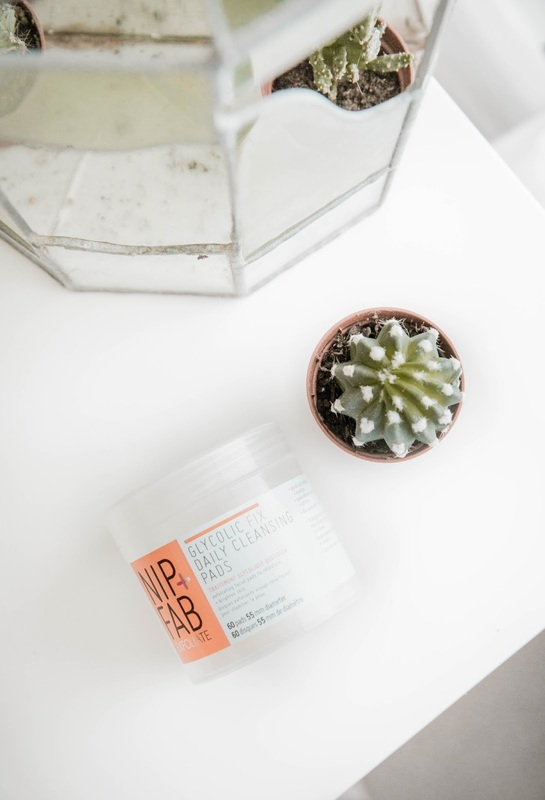 The Mineral-rich kaolin formula purifies and deeply cleanses your skin, leaving you with a softer and radiant complexion. A little under a month ago I attended the Boohoo AW17 press day, and was lucky enough to receive an awesome goody bag with a tub of the Nip + Fab Glycolic Fix Cleansing Pads. After hearing my friends go on about how amazing this cleansing pads were, I was a *tad* excited to see if they lived up to their cult status. Again like with the face mask, I gave myself 2-3 weeks to see if I saw an improvement, and needless to say I did. One of the biggest improvements I saw, was that the texture of my skin had it had improved. I always tend to suffer from blackheads/small bumps under my fringe and no exfoliator would remove them. However after using this cleansing pads once a day (in the evening), the blackheads/bumps have dramatically decreased, and my skin doesn't feel dry or tight. They may be pricey on first glance, but as you 60 pads in a tub and as I only use them once a day its worth investing in. Lastly is a product that I've been using for years, and over the last few months have switched to their 'richer' formula. 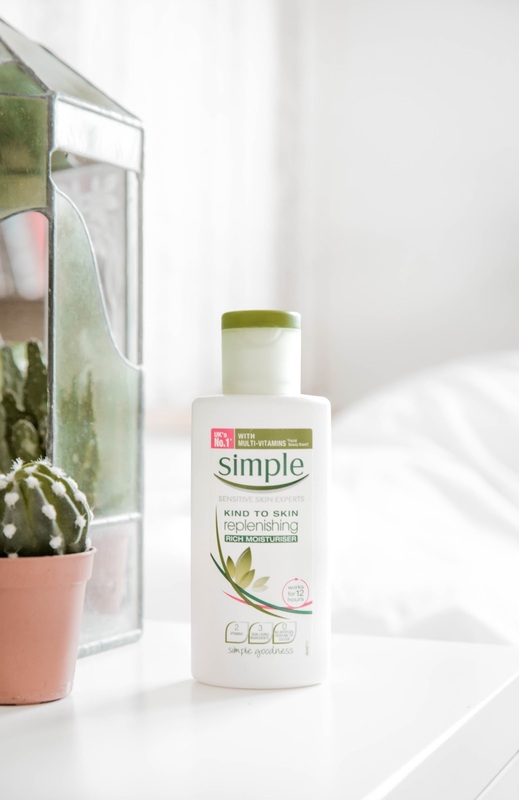 The Simple Replenishing Rich Moisturiser is my no. 1 face moisturiser, hands down. Despite suffering from my fair share of acne, my skin is still on the dryer/combo side of things. With that in mind this moisturiser balances out this by replenishing the skin around my cheeks, and balancing out the oil on my t-zone. I use this twice daily, I also find its a great base for my make-up as it definitely preps my skin perfectly for make-up application. To be honest for £3 it really is a bargain.